Elegant and Well Established RCFE (Residential Care Facility For The Elderly) Featuring 7 Bedrooms, 2 Full Bathrooms and 3 Half Bathrooms! 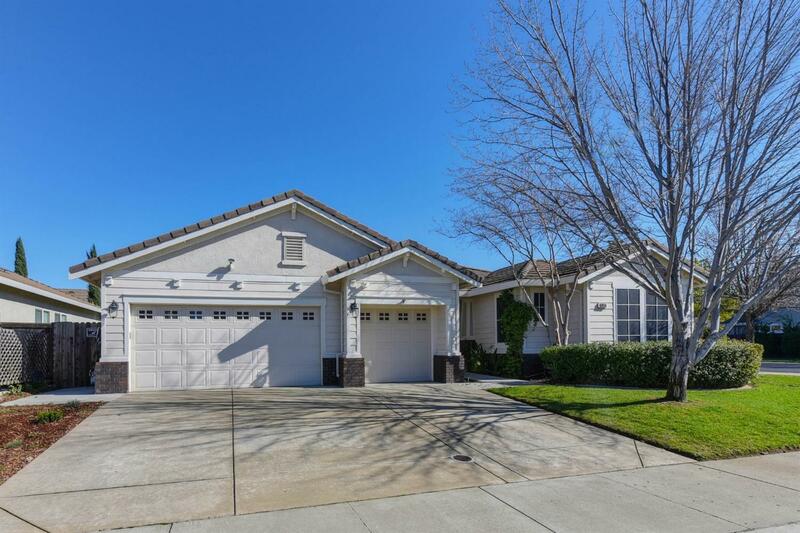 Fabulous Location, In a Great Neighborhood in Roseville! The Reputation For Excellent Care And Highly Trained Stuff Keep The Facility Full Year Around! Close to Freeway, Galleria Mall, Entertainment, Dinning and More! Beautifully Landscaped Backyard, Easy Maintenance! Great Value For a Turn-Key RCFE!